Never one afraid to speak his mind, Bill Burr can deliver an elegant rant on just about anything. 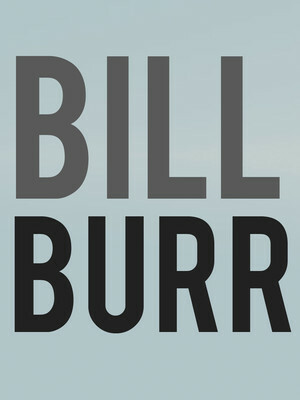 Relationships, dating, sexuality, sports, race - you name it, Bill Burr's straight-shooting, wise-cracking antics cover it all. He's an unapologetic and animated performer whose diatribes quickly descend from simmering frivolity to manic hilarity, yet there's an impressive finesse in the way he handles his shocking observations. With four comedy specials on Netflix, as well as a recent adult animated series F is For Family, his rambling and ranty Monday Morning podcasts have found himself an edgy following from across the globe. Don't miss him when he once again takes to the road in 2019. Sound good to you? 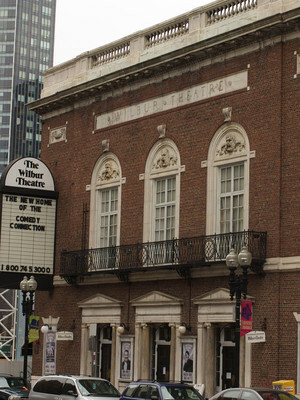 Share this page on social media and let your friends know about Bill Burr at The Chicago Theatre. This is an independent website not affiliated with the venue. 'The Chicago Theatre' as well as all associated graphics, logos, and/or other trademarks, tradenames or copyrights are the property of MSG CHICAGO, LLC and are used herein for factual descriptive purposes only. This website is in no way associated with or authorized by MSG CHICAGO, LLC and neither that entity nor any of its affiliates have licensed or endorsed us to sell tickets, goods and or services in conjunction with their events. 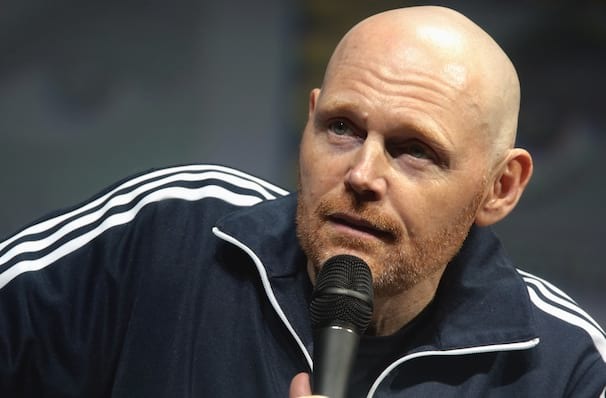 The term Bill Burr as well as all associated graphics, logos, and/or other trademarks, tradenames or copyrights are the property of Bill Burr and are used herein for factual descriptive purposes only. We are in no way associated with or authorized by Bill Burr and neither that entity nor any of its affiliates have licensed or endorsed us to sell tickets, goods and or services in conjunction with their events.